Shake off the winter blues by breaking out your green! 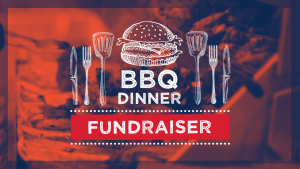 Join HICF for a brunch fundraiser at the Marlin Club on Sunday March 17, 2019. 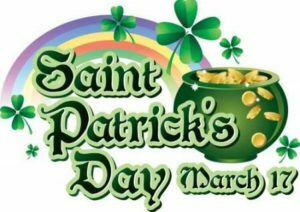 Irish cheer will abound🍀! Great food, drinks and entertainment featuring Rory Kelleher and friends. Mark your calendars to make sure you get in on the shenanigans. Additional details coming soon. 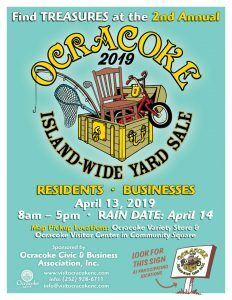 Tuesday March 19 will be the Cape Hatteras Baseball Military Appreciation Game vs. Ocracoke. We will honor retired and active duty service men and women and veterans prior to the game. Please come out to watch some good baseball as we pay tribute to those that have served our country. Game time is 4:30 Military Appreciation service will take place on the field at approximately 4:15. GO CANES!!! 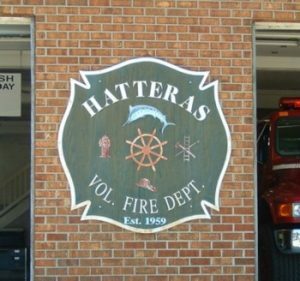 The Hatteras Volunteer Fire Department will hold its annual board of directors meeting on Thursday, April 18 at 7 p.m. at the fire station. Two of the five board directors will be up for re- election. 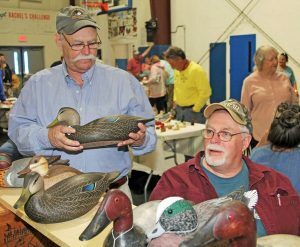 They are Bill Ballance and Ernie Foster. Other nominations will be accepted. 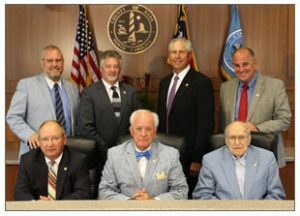 All Hatteras village property owners are encouraged to attend but only permanent residents will be allowed to cast a vote.